An awesome article was just released on GolfDash Blog profiling Golf Rx, the work we do and the need for it. 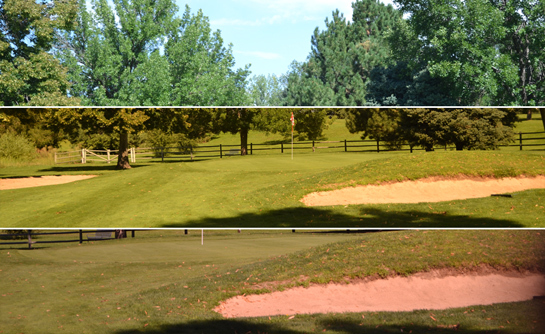 Read the full article here: GolfDash Blog – Golf Rx Review. 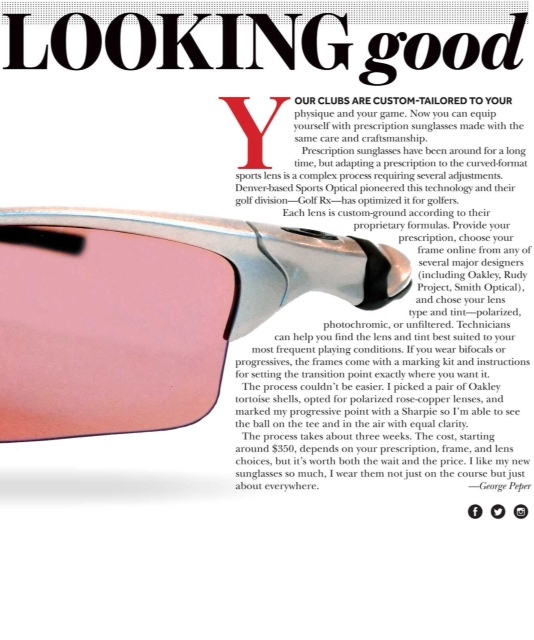 The article is thorough and well-researched and does a sincere credit to any golfer dealing with eyewear issues, prescription or non-prescription. GolfDash Blog tags themselves as being “dedicated to improving your game with great golf deals, golf news, golf reviews and no BS golf commentary.” It’s rare to have eyewear treated without BS. It’s a flaw of the industry that the science and optics are buried beneath layer after layer of marketing speak and insurance upselling. 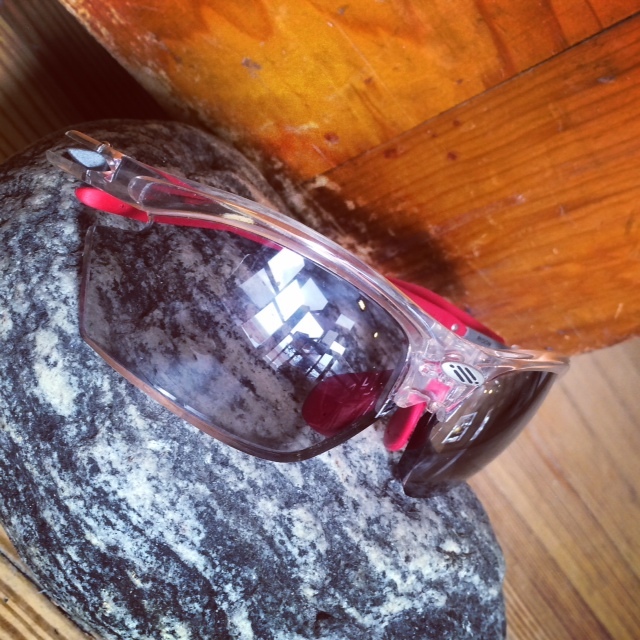 Here, GolfDash Blog does an excellent job of getting to the heart of the issue and bringing some genuine talk to Rx eyewear for golf. We’re glad they chose to give us the time and space to explain who we are and what we do here at Golf Rx. The Armchair Golf blog is the work of Neil Sagebiel. Not only is he the founder and editor of the blog, but he’s also the renowned author of two highly acclaimed books on golf. The Longest Shot is an examination of the 1955 US Open upset by Jack Fleck over Ben Hogan and his most recent book, titled A Draw in the Dunes, takes a look at the 1969 Ryder Cup which most notably featured Jack Nicklaus’s 18th hole birdie-putt concession to Tony Jacklin to ensure an overall tie. Both NPR and Golf Digest found it quite interesting. I reached out to Neil with a kind offer of making him some golf eyewear because we’re always glad to have some of the finest golf authors wearing our work. We made him a pair of casual glasses, slightly less curved than our specialty, 8-base lens work but with the advantage of being versatile enough for the office and the course. Neil opted for a Transition Brown lens, which offers slightly better contrast than a Transition Grey lens, and we put an Anti-Reflective coating on it to reduce glare. We sent Neil a few frames to try on, like we do for all of our customers, and the finished product was a stylish, casual piece of eyewear versatile enough for whatever Neil gets up to. 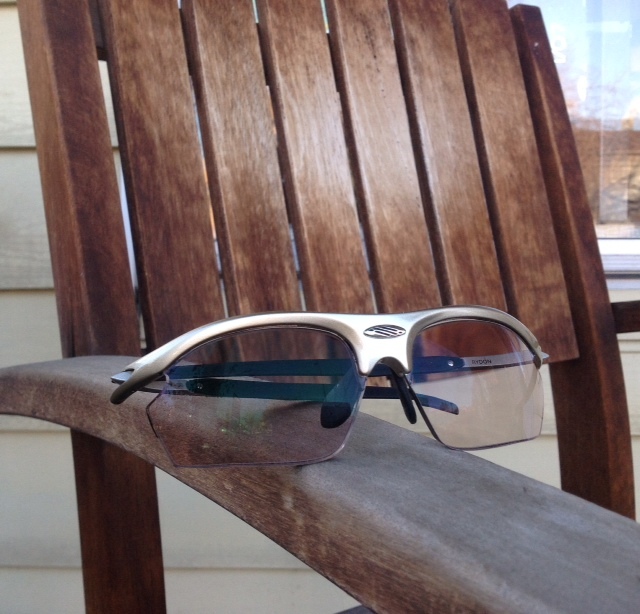 He was kind enough to make a blog post about his new glasses, and we’re very pleased to be part of the Armchair Golf Blog. He tagged me in the label, which I assure him will do very little for search traffic. Frame: Oakley Fuel Cell, Custom Italy icon. 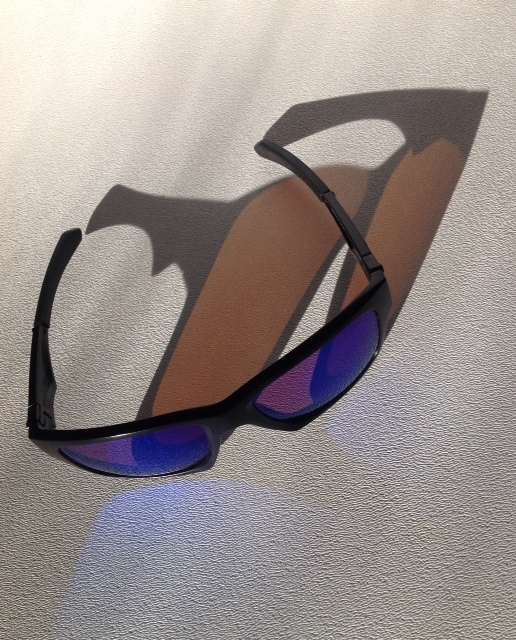 Lens: Polarized Rose Copper with Blue mirror. We were really excited for our first review on The Hackers Paradise. 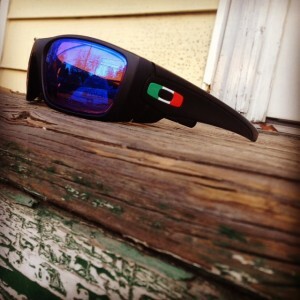 I had been in touch with Ryan over at THP, which is a really friendly and sincere golf media company, with the hope that we might make him some glasses and he might write about them. – Ryan mentions that in this world of instant gratification it’s different to wait 3-4 weeks for something. It’s true. It is a little weird, but I think the oddness comes from ordering something that isn’t made before you order it. If you want Rx sport sunglasses the tomorrow, it will be something off a shelf not something made specifically for your prescription and to your specs. As Ryan mentions, this is also why you can’t order online. You wouldn’t “click-through” on a custom-tailored suit, nor on custom-crafted Rx lenses. We do, however, offer Rush Processing. We recently made glasses for a very pleasant customer from Thailand and had them in his hands in 12 days. – Polarized Rose-Copper is awesome. I like that the article showed photos from the front, in which the lenses appear blue, and through the back, showing the red’ish perspective of the rose-copper. It also shows the backside milling of the Rx lens, as well as some of the thickness associated with a medium-strength Rx lens. Ryan notes that the Rx lens did not add much weight to the frame, and this is because the polycarbonate lens material, in addition to being as safe and thin as possible, is also extremely lightweight. – I was pleased to see the article give attention to the process of what we do as we make a lens. I had explained it to Ryan because he seemed interested and I was glad to see him include it in his discussion because it’s absolutely something I’d like our customers to understand. It’s a craft and an art, one that needs to be adaptable and agile in order to respond to each specific order. It’s what makes our lenses different than any other prescription lenses in the world. Overall, press is fun. And we’re appreciative of it. Thanks, Ryan!